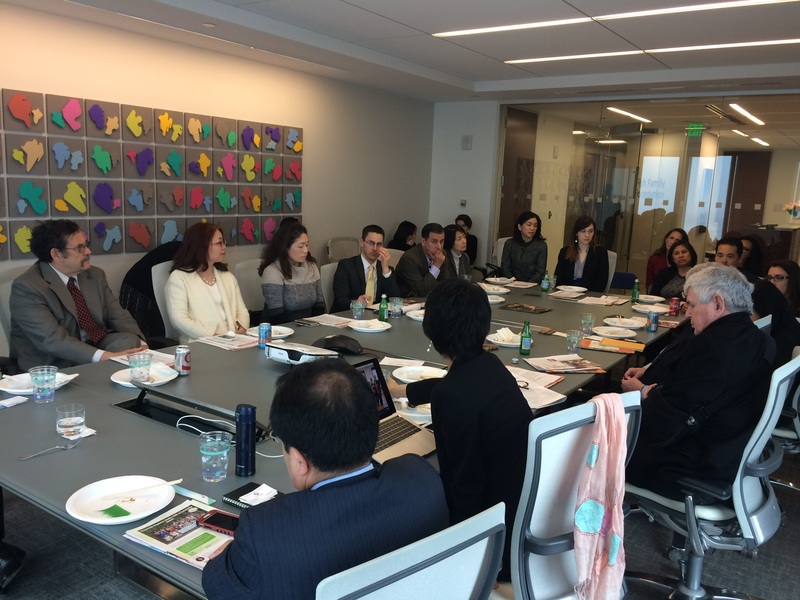 Atsuko Fish, the JWLI Founder and a U.S.-Japan Council board member, hosted a luncheon featuring two speakers, Megumi Ishimoto and Hideki Matsunaga in Boston on Friday, March 10th. Six years have passed since the Tohoku disaster in 2011. This event was to commemorate the tragedy and learn the current situation in Tohoku from the speakers. 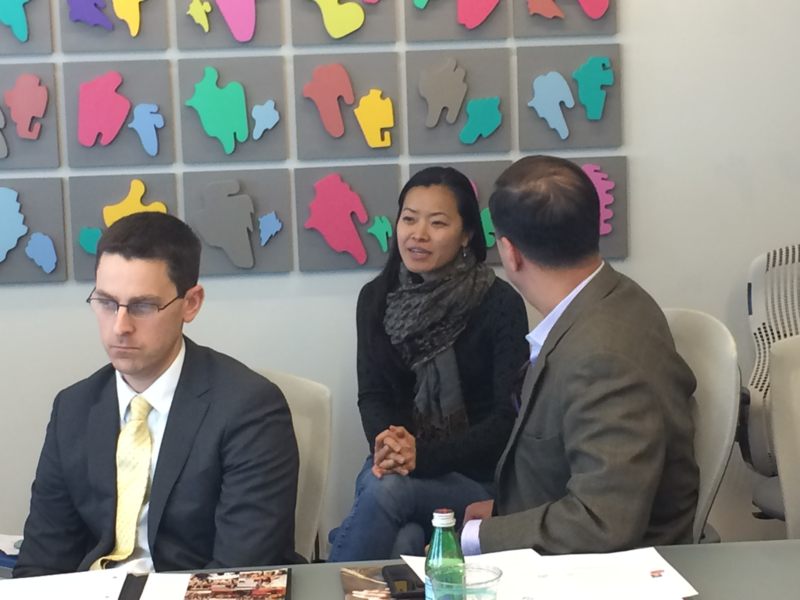 Megumi is our 2014 Fellow and a founder of Women’s Eye. She gave a powerful presentation about her work with Women’s Eye. Women’s Eye has approximately 600 workshops, and has served 6,000 women since its inception in 2011. 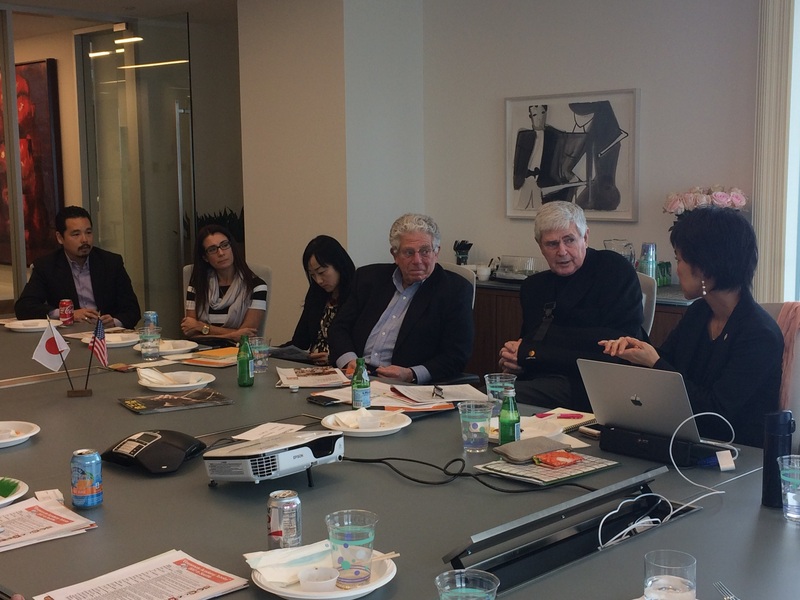 She also shared her future plan to continue to host the International Grassroots Women’s Academy Leadership Development Training in Tohoku and abroad. The other speaker, Hideki Matsunaga, is a former Tohoku team leader of Japan Platform. He has been involved in a number of Tohoku-based projects and organizations including BEYOND Tomorrow and, currently sits on the board of Tono Magokoro Net. He spoke about the big picture of what has happened so far and what is happening now. 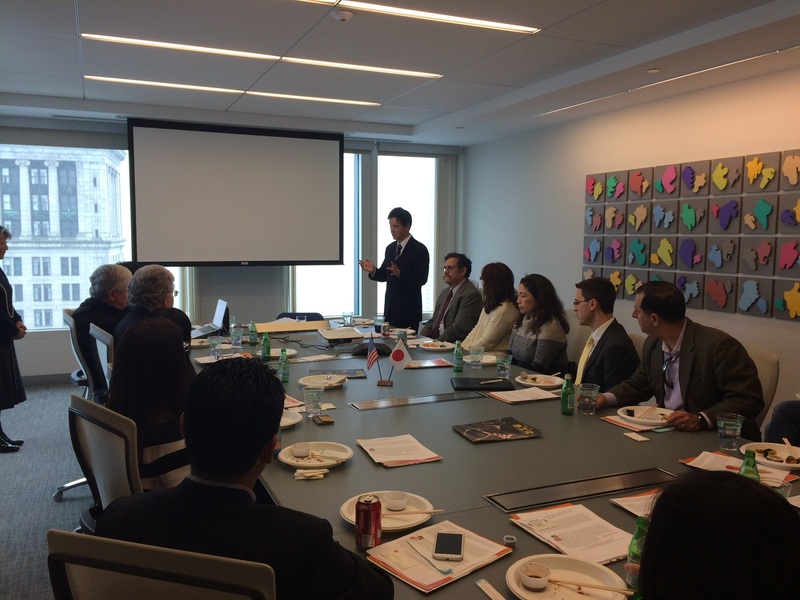 After the presentations, over 25 attendees discussed the importance of events like this luncheon as interests in Tohoku in the Boston area are fading away.